We are thrilled to have received GECA certification for a range of Enviroplus Cleaning Chemicals. Our Enviroplus range is focused on sustainable and environmentally friendly cleaning solutions that are formulated from plant extracts, microbial, antimicrobial and e-zyme technology to offer an organically powered cleaning solution. This certification aligns with our long-term vision to empower the community by supplying environmentally friendly cleaning solutions for sustainable waste management and our Environmental ISO commitment to become a greener Cleaning Supplies Melbourne. These products have been classified as environmentally preferable products certified by GECA, Good Environmental Choice Australia. 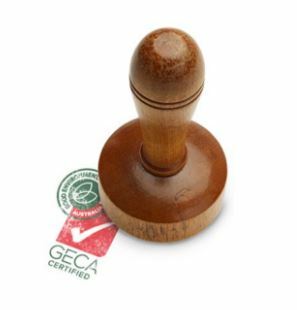 The GECA Certification refers to comprehensive standards that are designed to recognise environmentally responsible products and services, GECA states that their purpose is to create solutions for sustainable consumption and production. Sustainable procurement is about considering the environmental, social and economic impacts of purchased goods and services. Through sustainable procurement your Organisation can build resilience and become future proofed through increased efficiency and effectiveness. Visit the GECA website for more information.